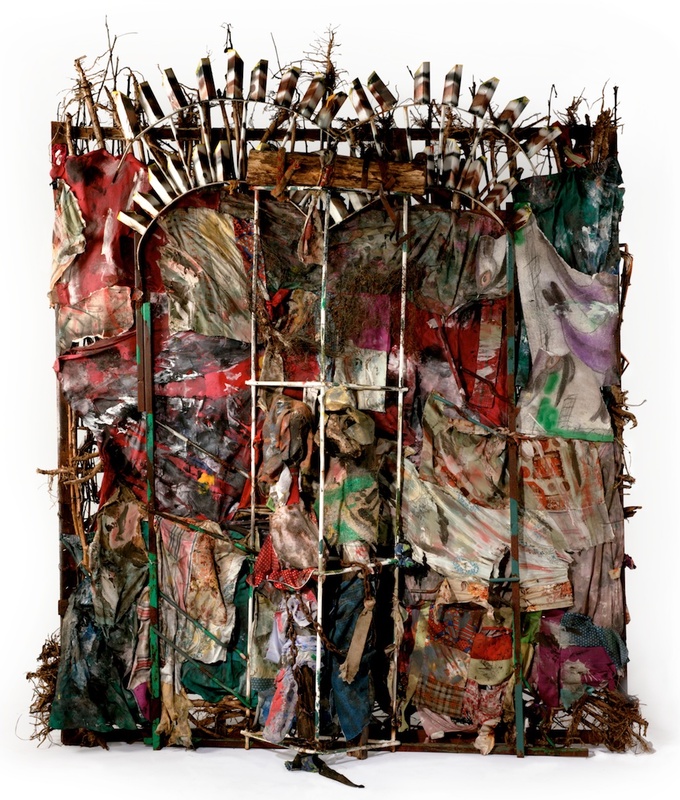 History Refused to Die will feature the mixed-media art of Thornton Dial (1928–2016)—whose monumental assemblage from 2004 provides the exhibition's title—and a selection of the renowned quilts from Gee's Bend, Alabama, by quilters such as Annie Mae Young (1928–2012), Lucy Mingo (born 1931), Loretta Pettway (born 1942), and additional members of the extended Pettway family. 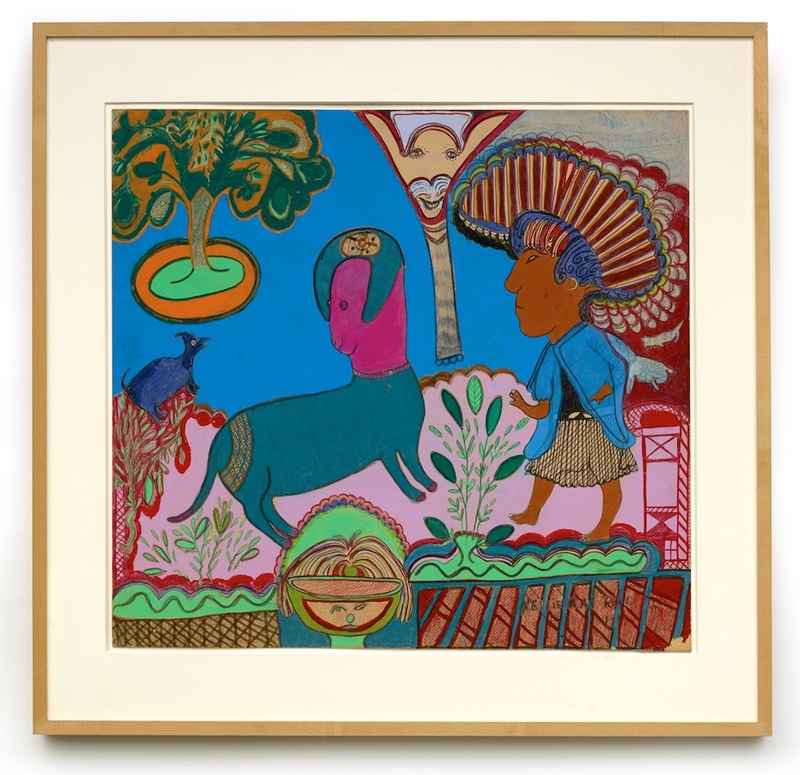 Among other accomplished artists to be featured are Nellie Mae Rowe (1900–1982), Lonnie Holley (born 1950), and Ronald Lockett (1965–1988). 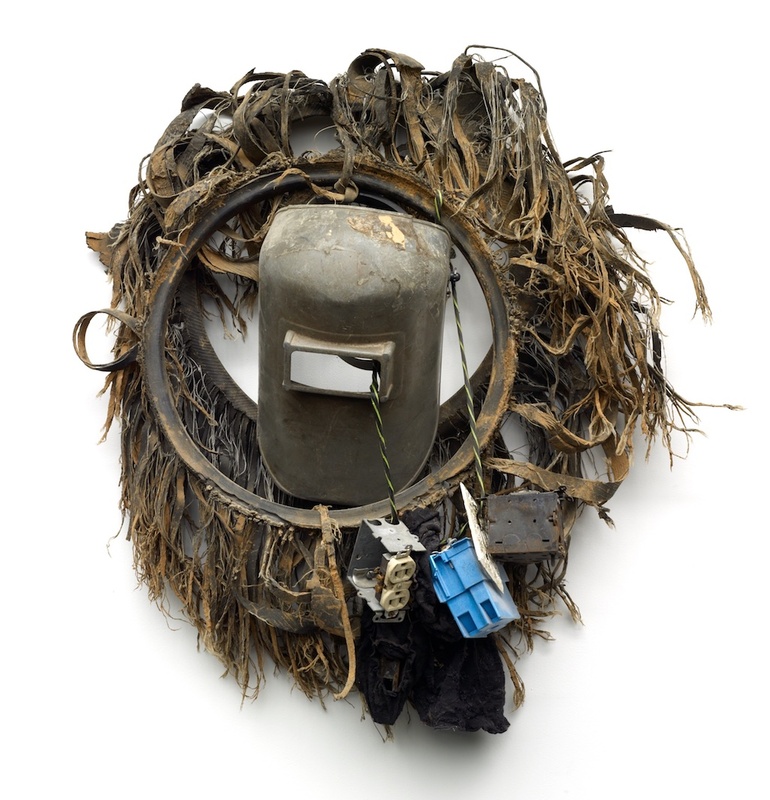 Remarkably diverse in media and technique, the works in this exhibition nonetheless suggest their makers' cultural and aesthetic kinship through the use of found and repurposed materials. Their subjects are likewise varied, rooted in personal history and experience, regional identity—particularly common legacies of slavery and post-Reconstruction histories of oppression under the Black Codes and Jim Crow laws—in addition to national and international events. The exhibition will be accompanied by the catalogue My Soul Has Grown Deep: Black Art from the American South. In this fully illustrated publication, Griffey situates Dial, Holley, and others within the historical institutional embrace of self-taught artists, including Henri Rousseau and Jean Dubuffet, and the modernist practice of repurposing found and salvaged materials. 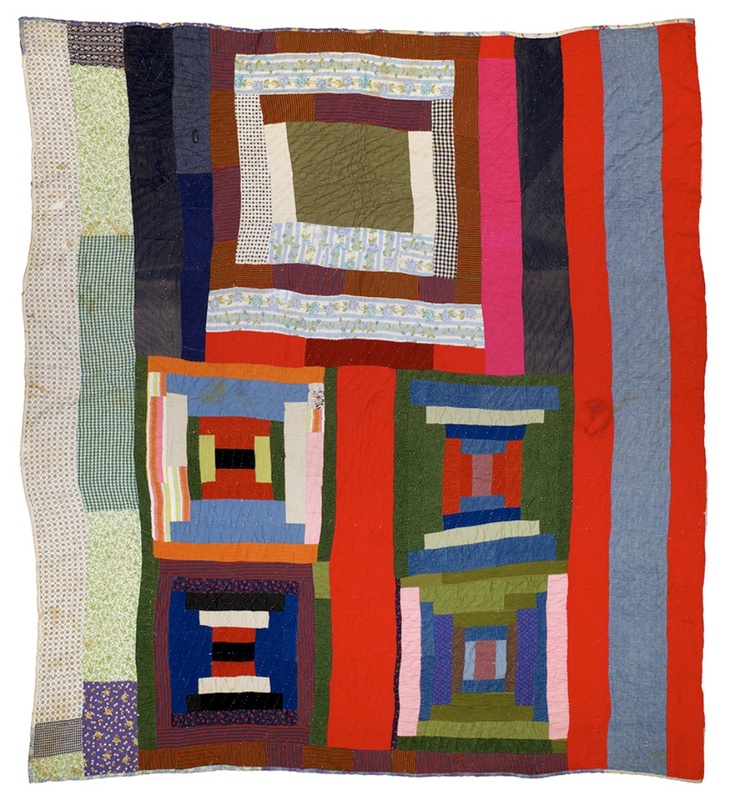 In her catalogue contribution, Peck discusses the origins of the striking graphic aesthetic of the quilts. Their essays are bookended by a thorough introduction by Cheryl Finley, Associate Professor of Art History at Cornell University, and a critical historical overview of the American South during and after the Civil Rights Era by novelist and critic Darryl Pinckney. The catalogue will be published by The Metropolitan Museum of Art and distributed by Yale University Press.